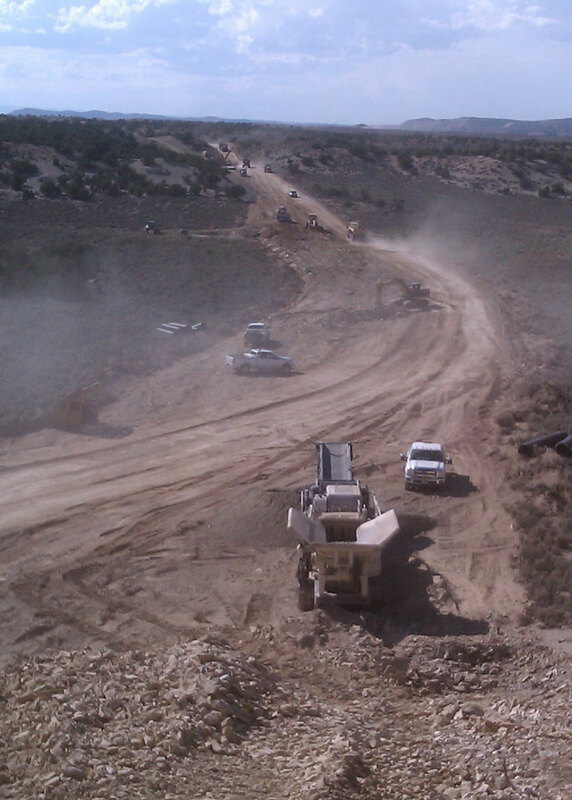 Brown Brothers Construction is a General Engineering Contractor licensed in the state of Utah. 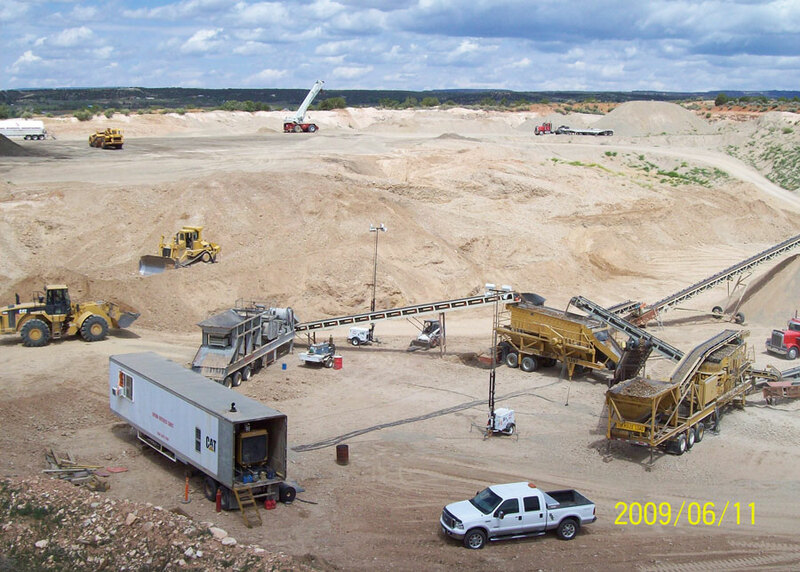 We have extensive knowledge and experience in Street, Road, and Highway Construction. 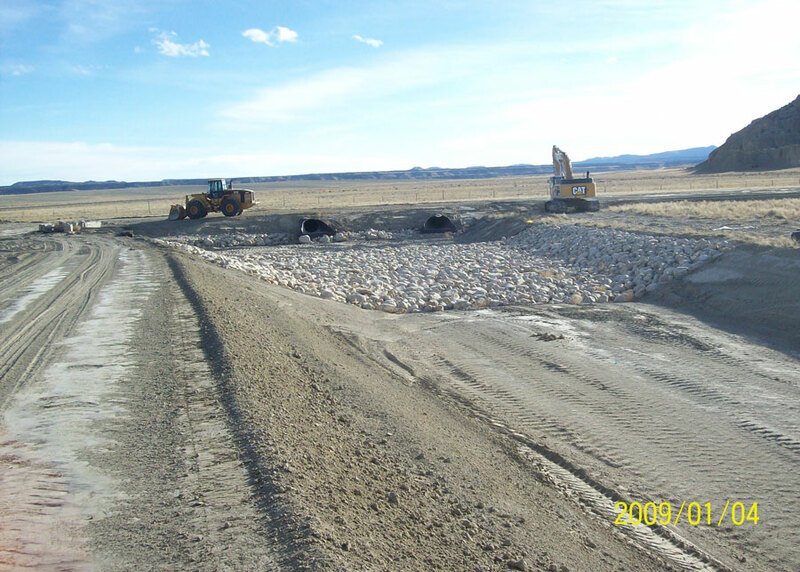 We have been a prime contractor on a variety of new and reconstruction projects ranging from large to small. 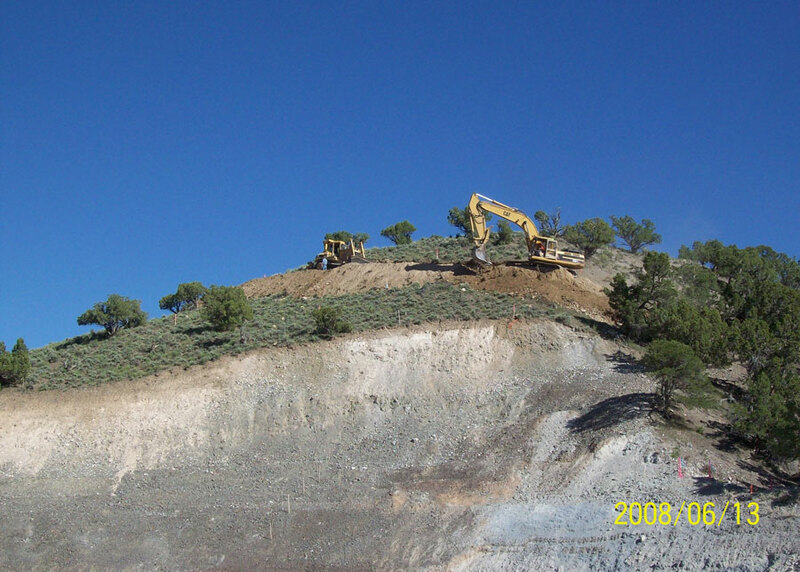 We have worked in environmentally sensitive areas and around various endangered or threatened habitats and wildlife. 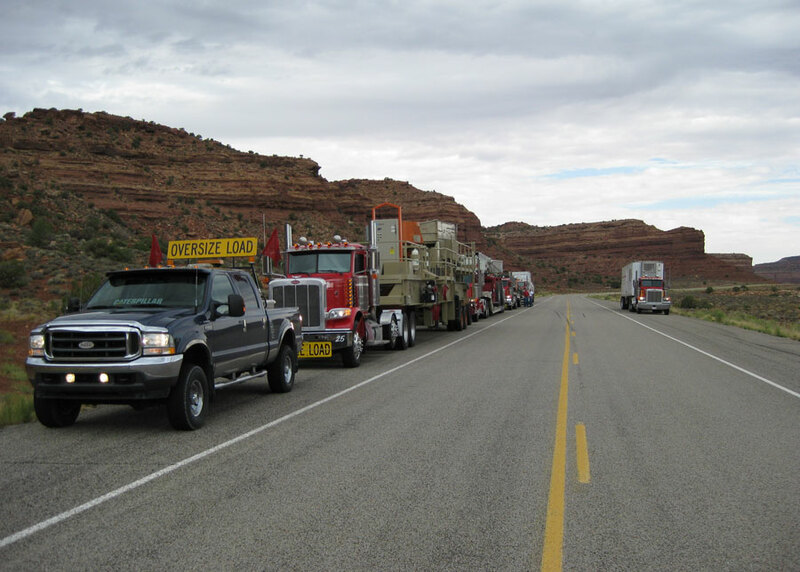 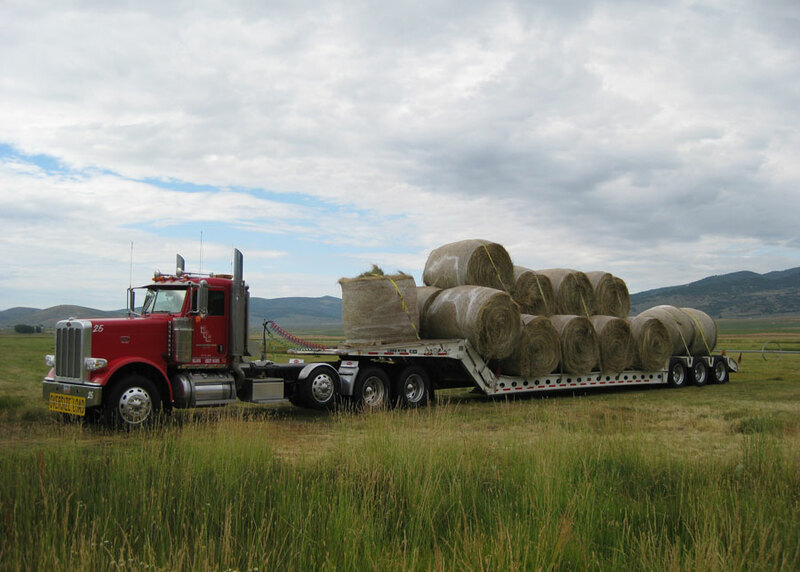 We have worked with individuals as well as with many city, county, state, and federal government agencies including UTSSD, UDOT, Federal Highways, the National Park Service, and the National Forest Service. 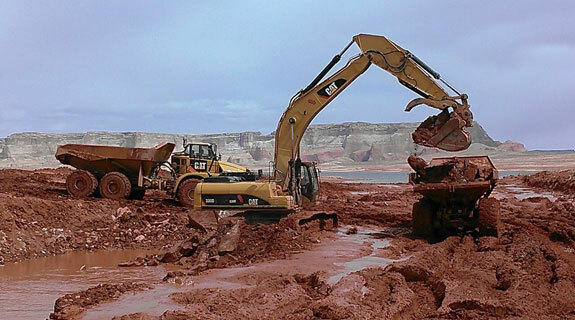 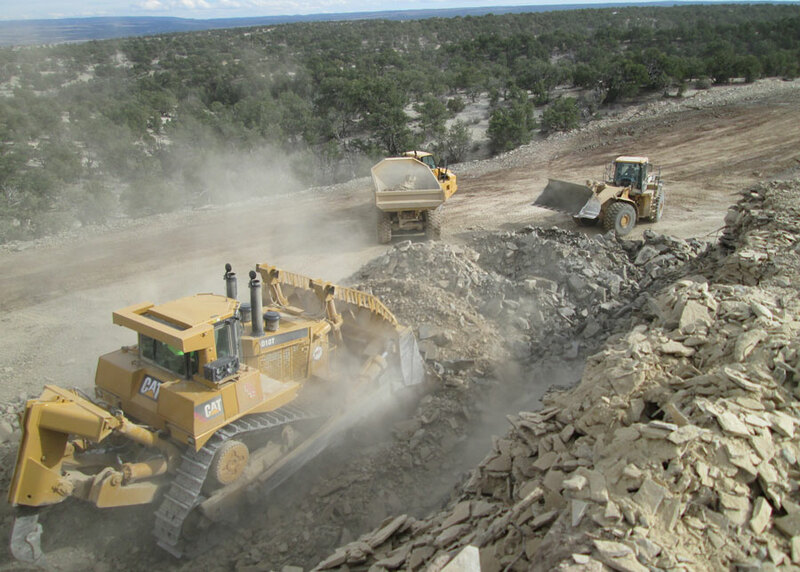 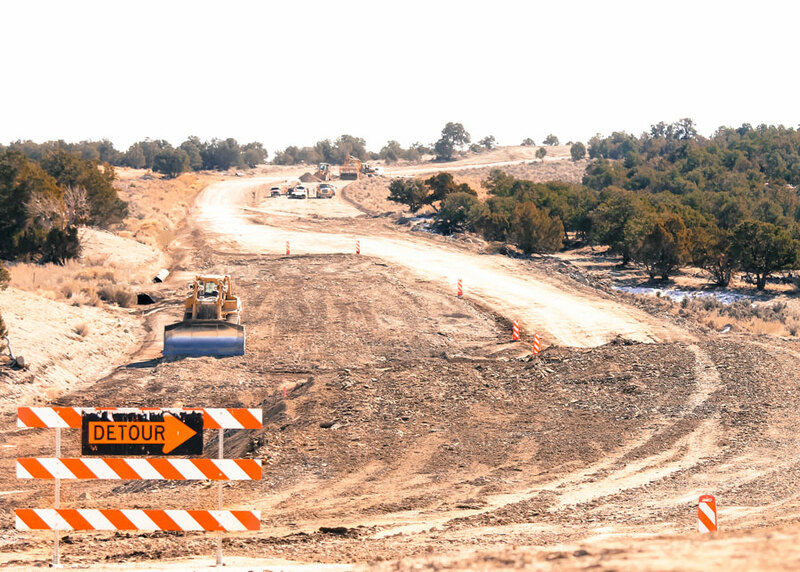 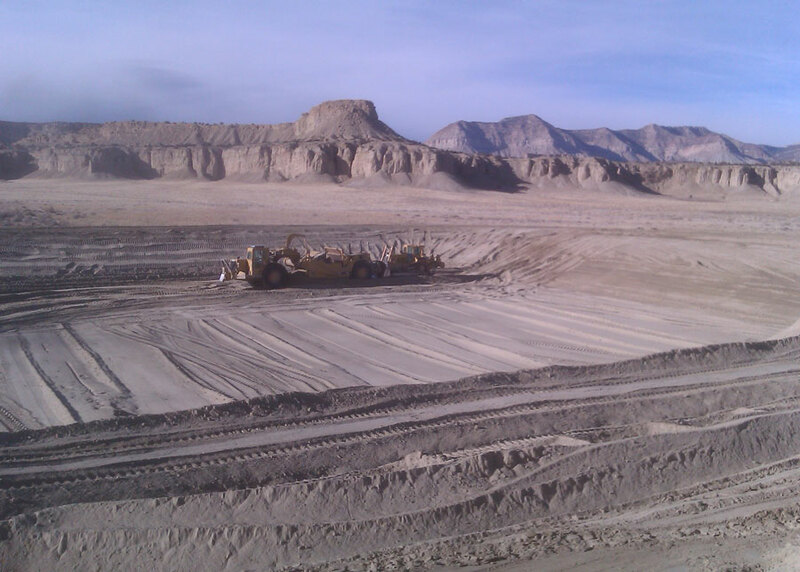 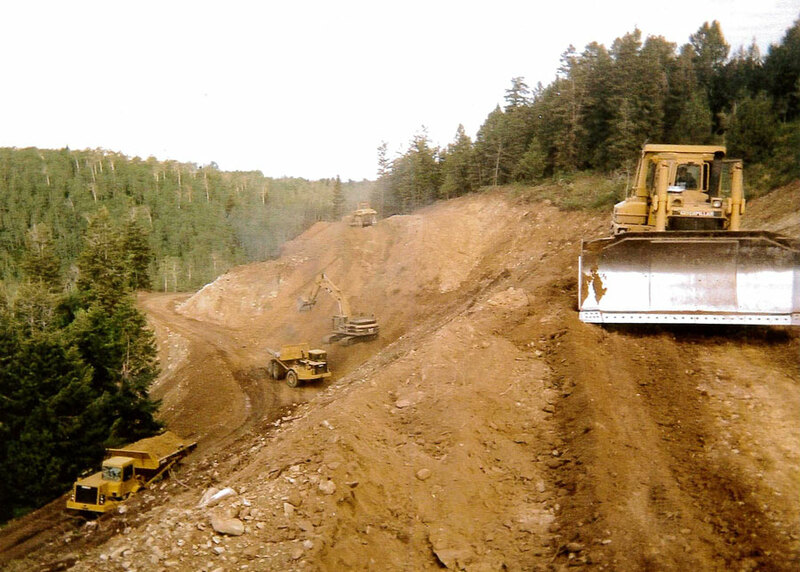 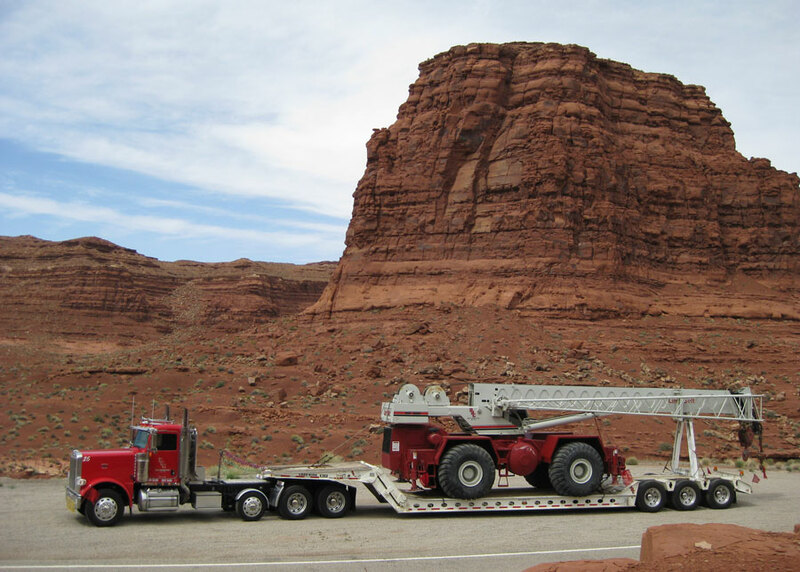 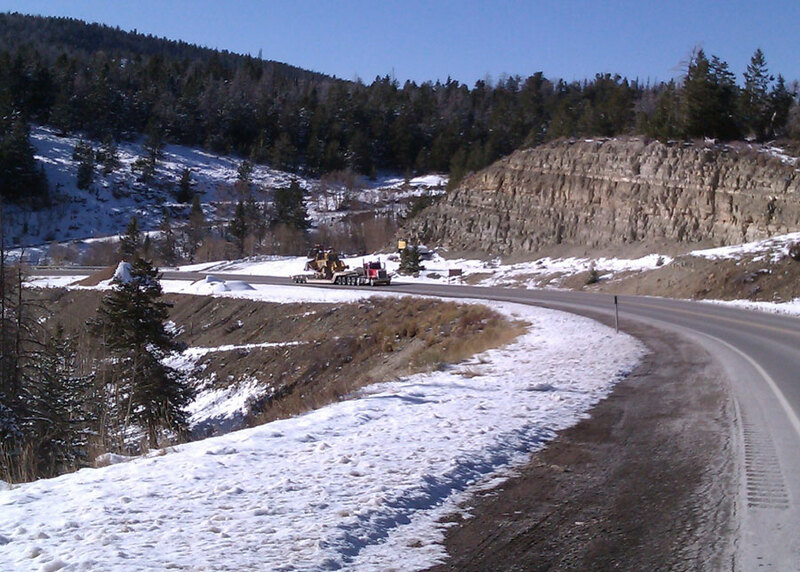 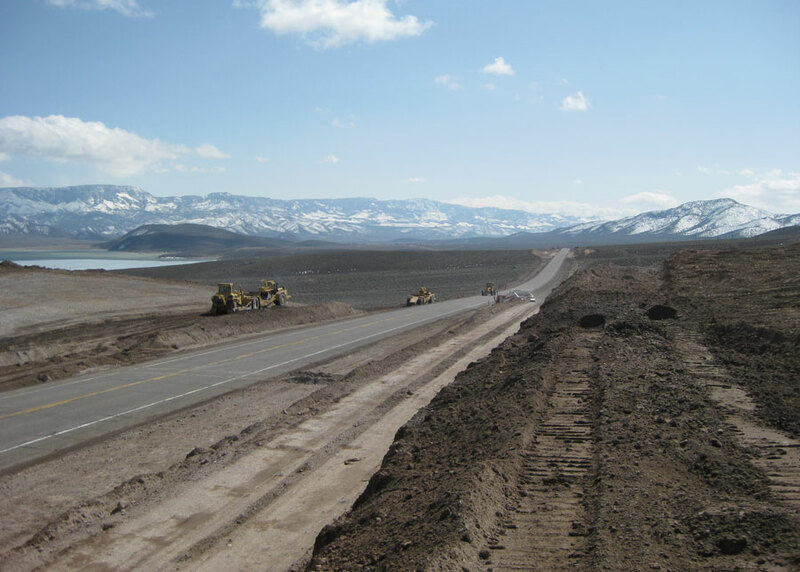 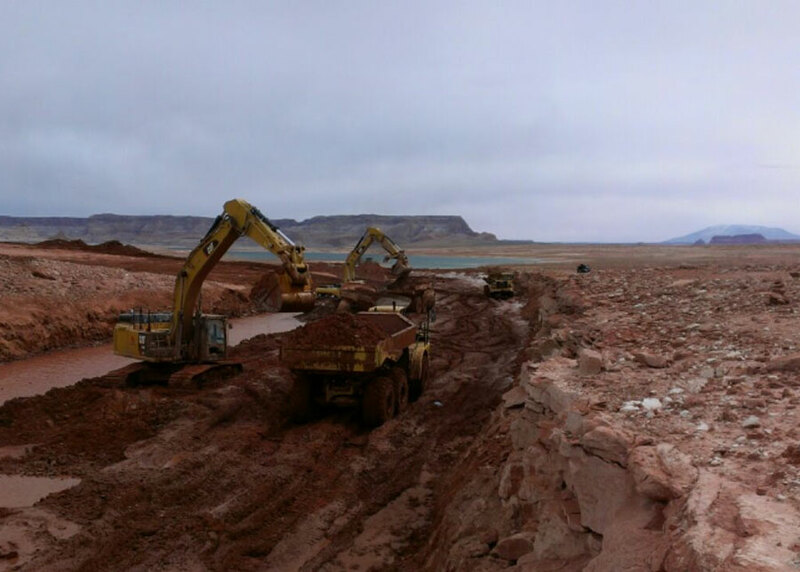 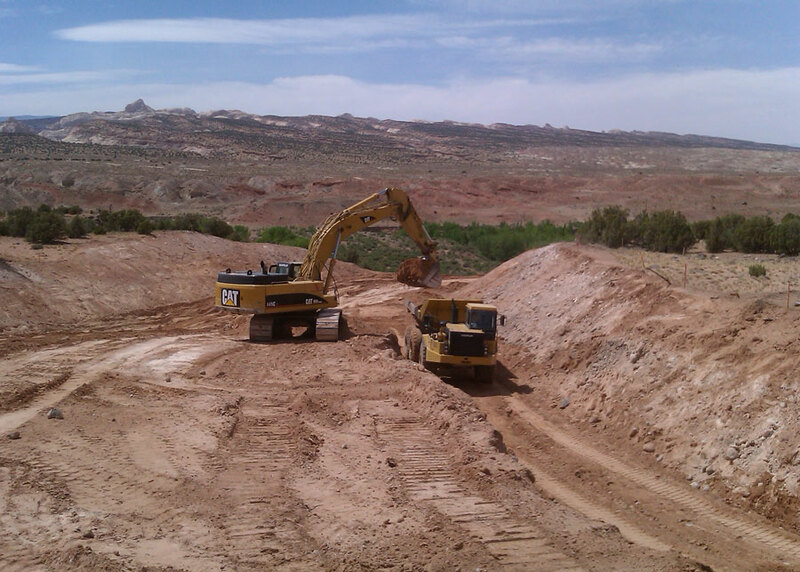 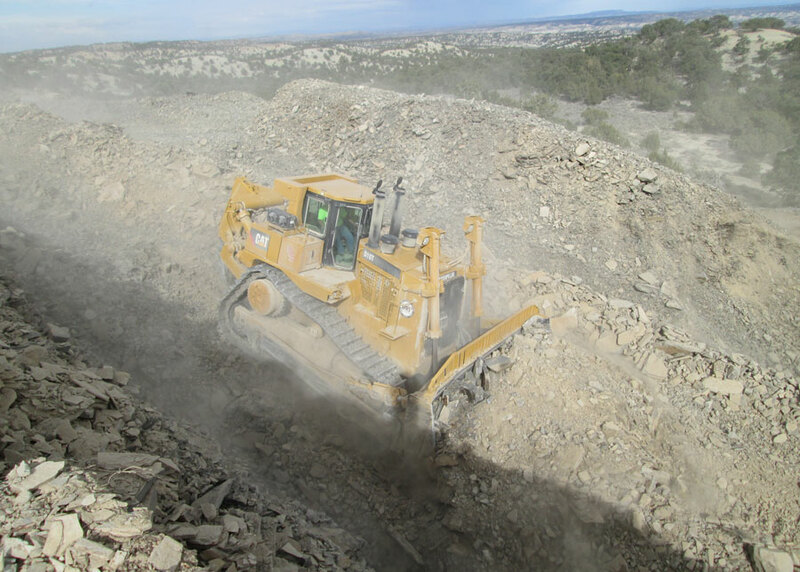 We have performed a wide variety of excavation projects around the state of Utah. 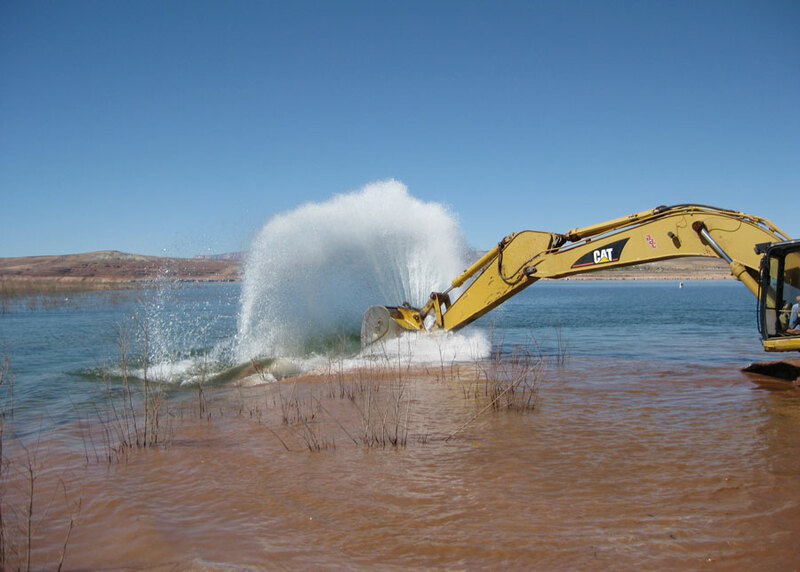 We have moved most of the dirt and built the infrastructure on the upper end of the Lake Powell Marina facilities in Bullfrog, Hall’s Crossing, and Hite Marinas, even playing host to the maiden voyage of the John Atlantic Burr Ferry boat. 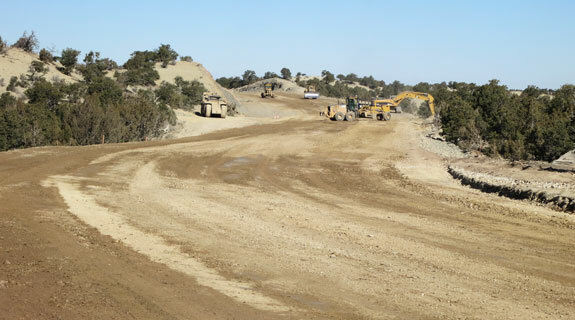 We have also built many oil pads and access roads for Wolverine Oil & Gas in Sevier County and a load out facility for the SUFCO mine in Emery County. 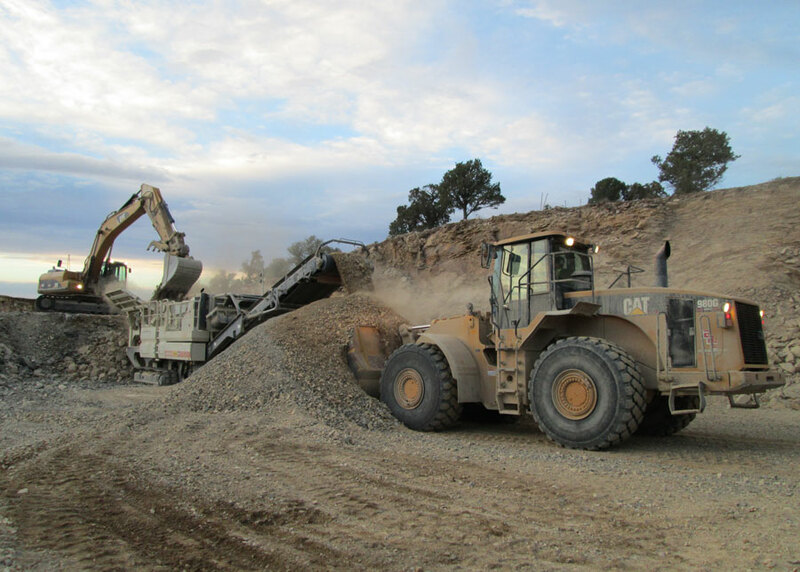 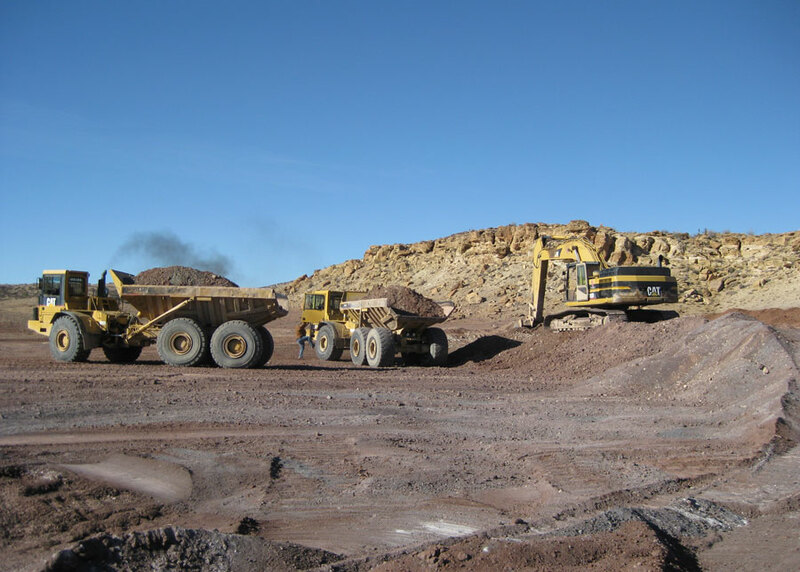 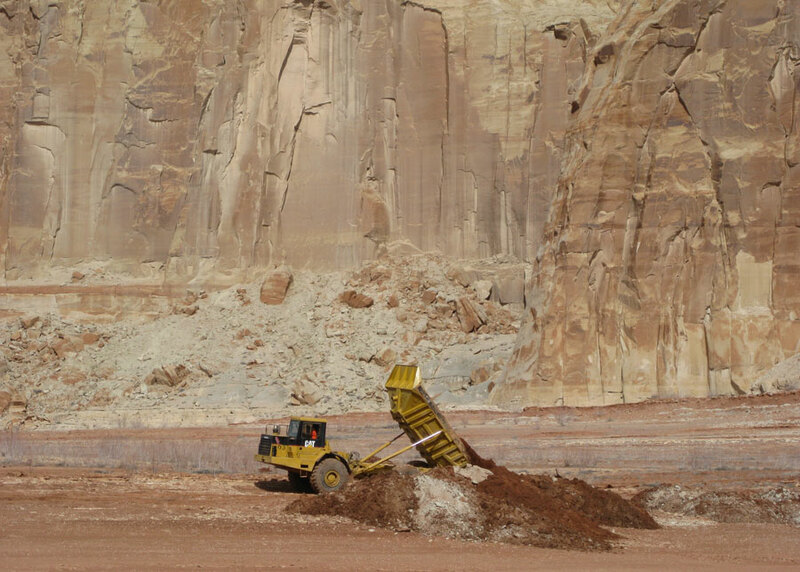 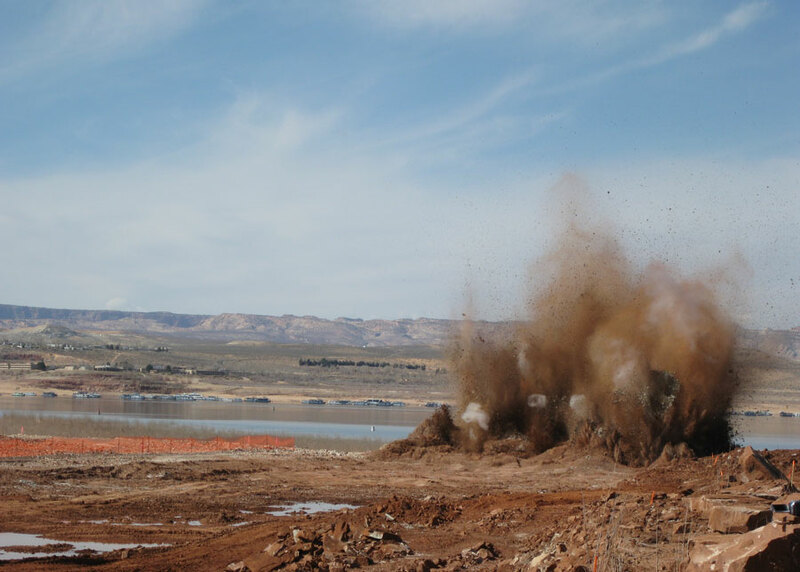 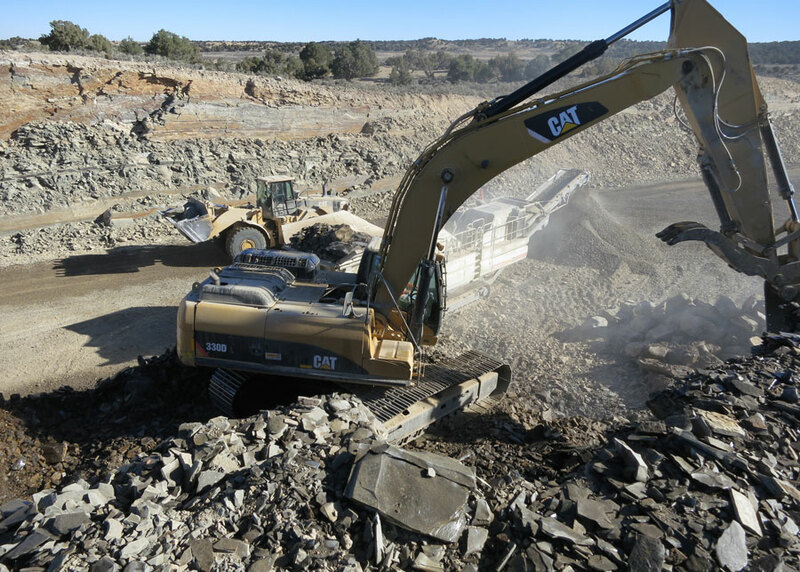 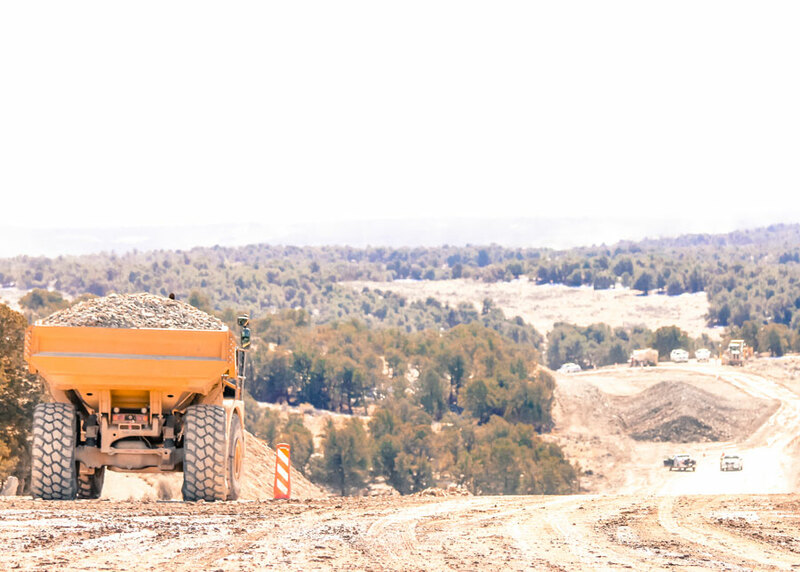 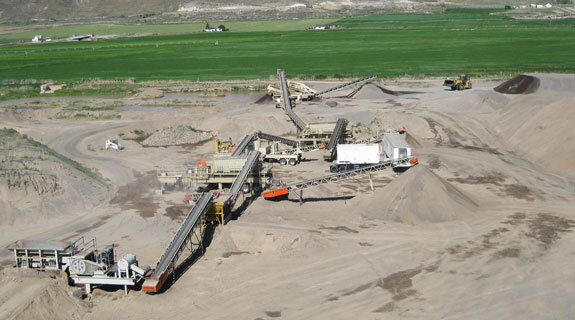 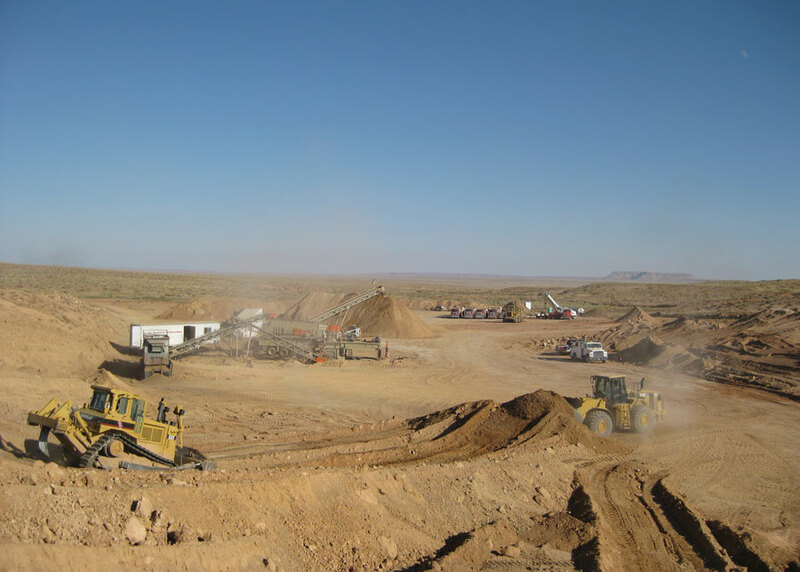 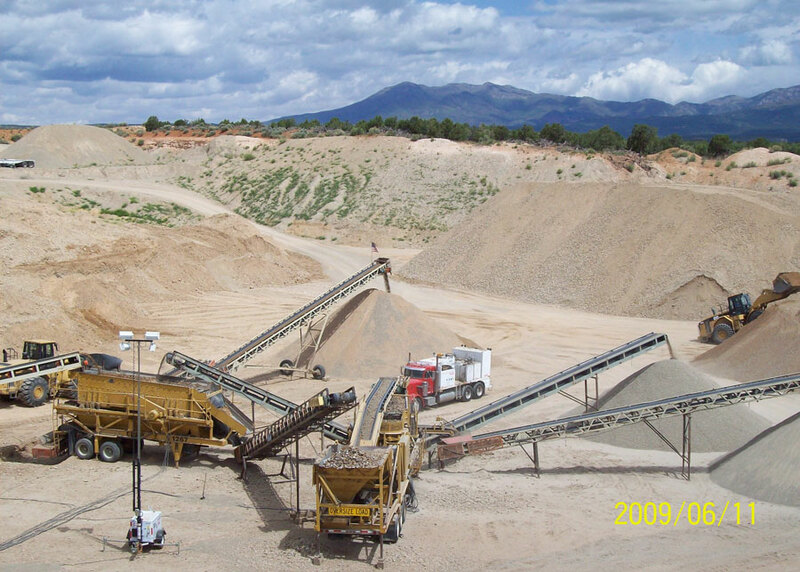 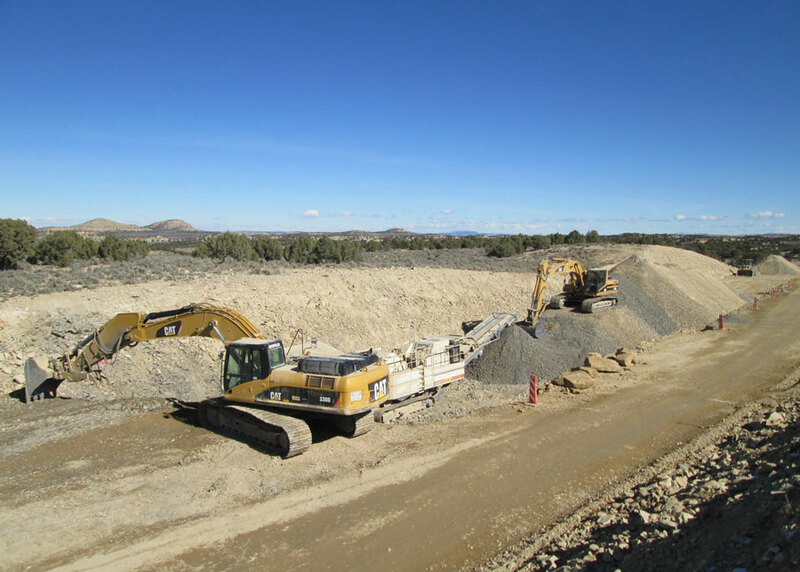 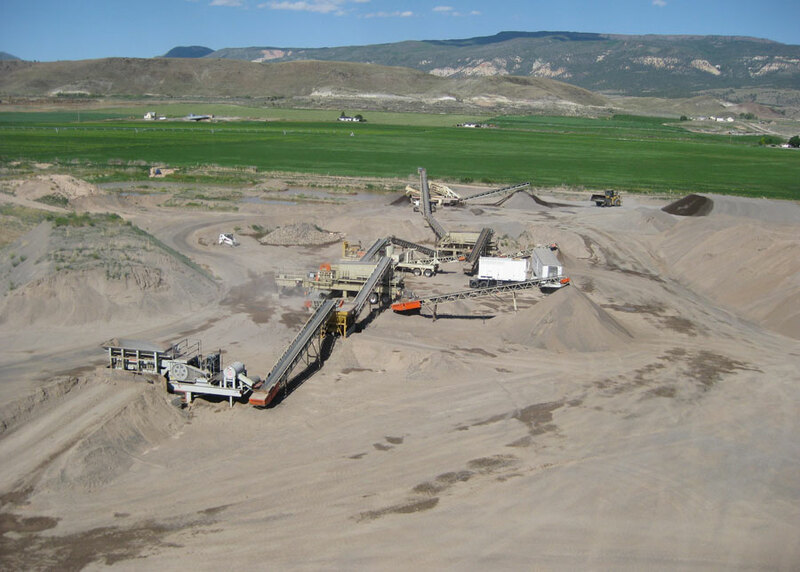 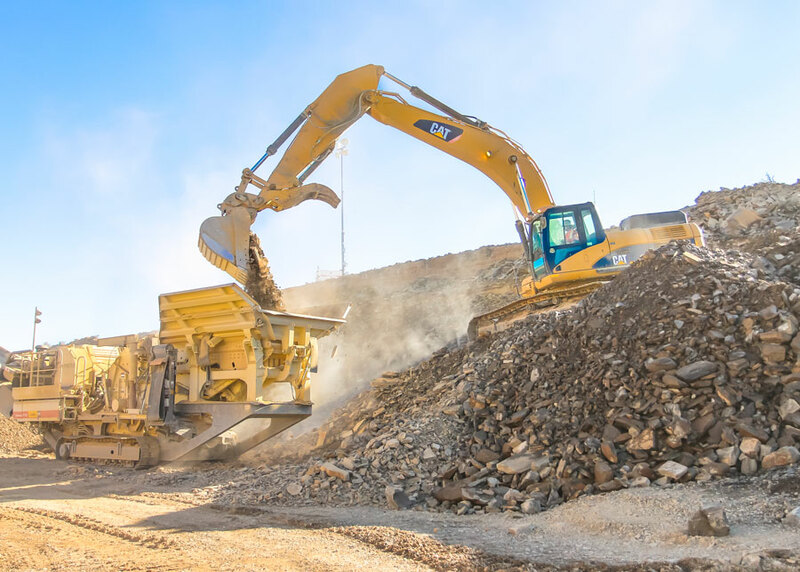 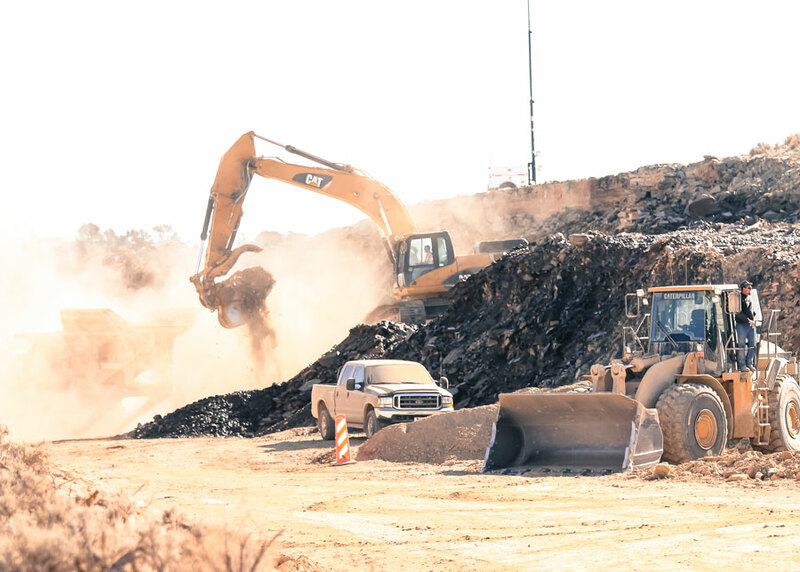 We produce a variety of products at our gravel pit in Loa as well as at gravel pits located on or close to our jobsites throughout the state of Utah. 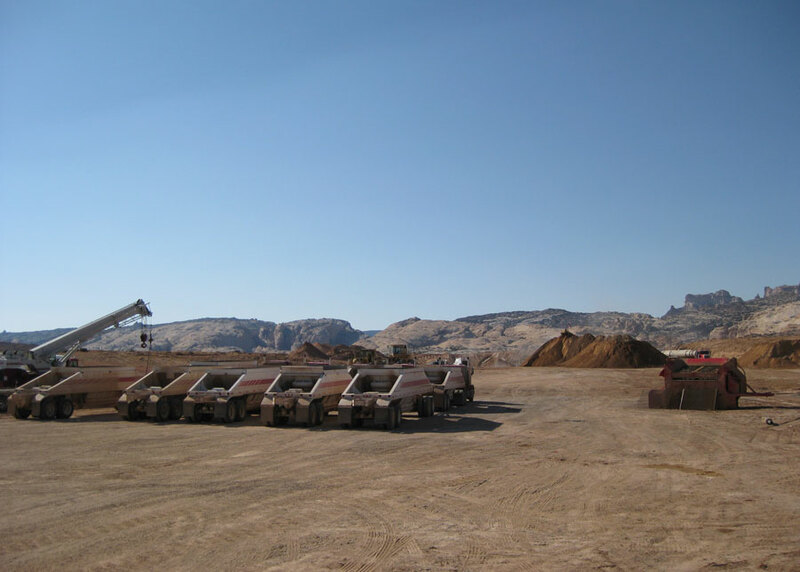 The products we produce include chips, roadbase, concrete sand and rock, as well as other products used for construction. 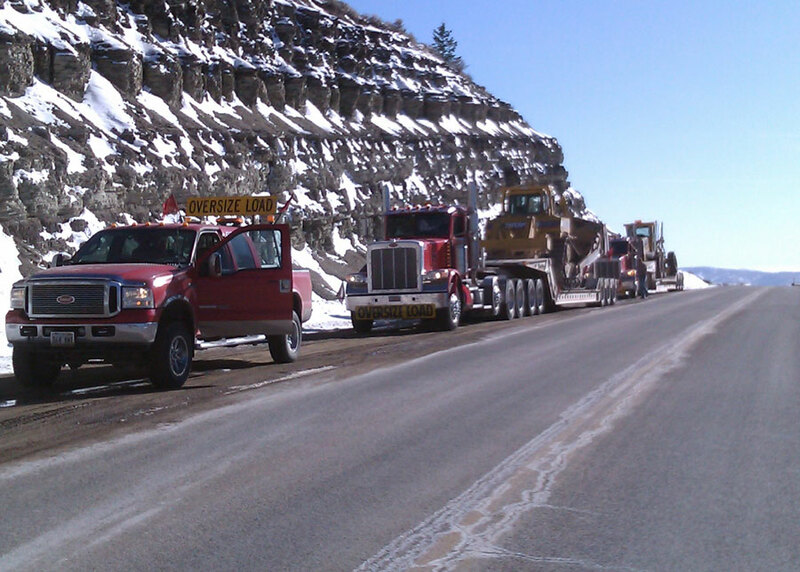 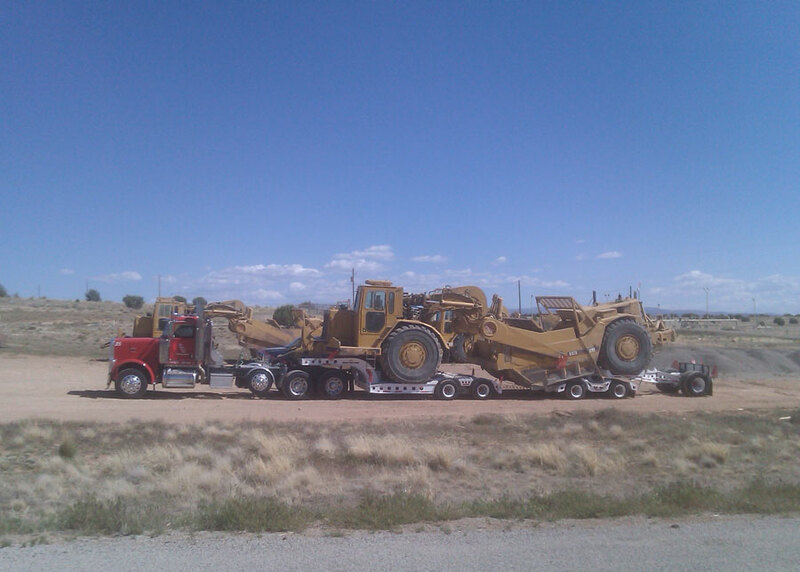 We have a fleet of transportation trucks used primarily for transporting our own equipment from jobsite to jobsite in addition to hauling material from gravel pits located on or close to our jobsites for use in our construction projects. 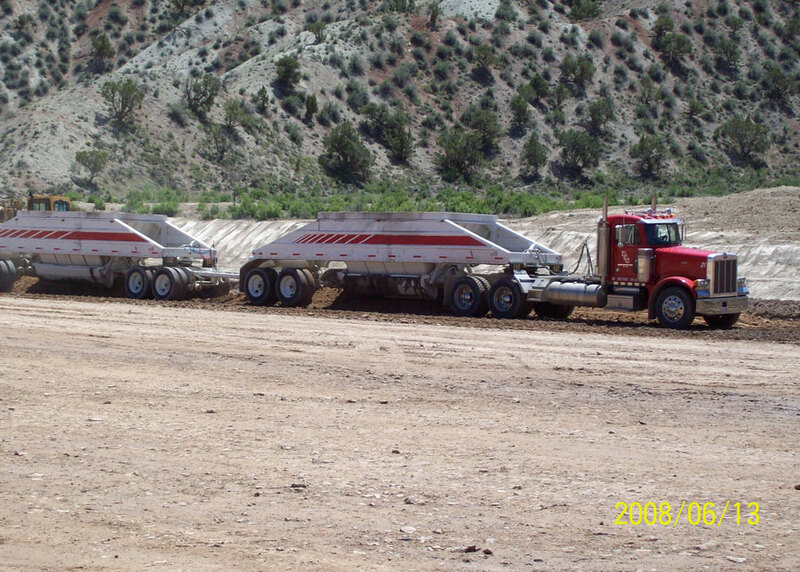 However, we also provide safe and reliable trucking services to local customers purchasing products from our gravel pit in Loa. 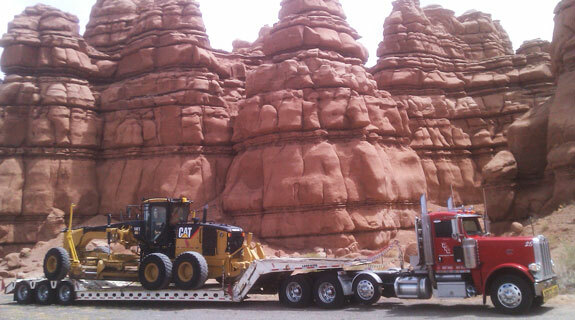 2013 national finalist contractor of the year! 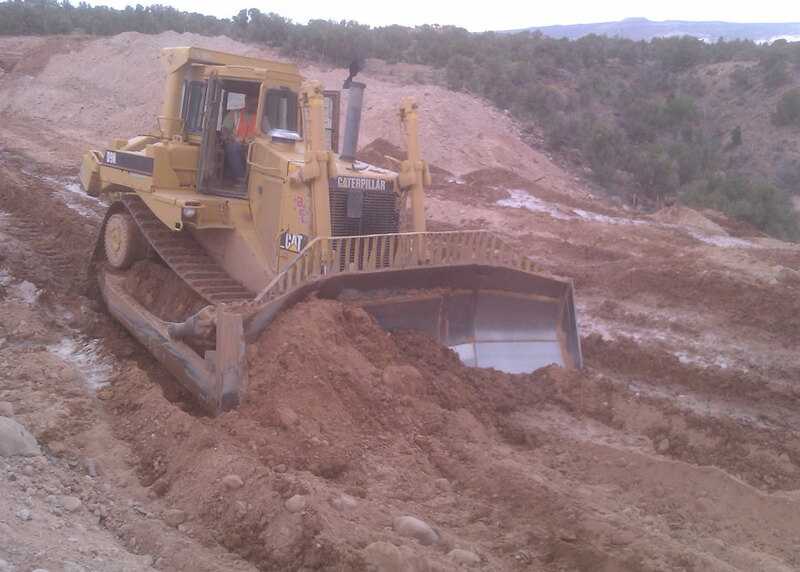 Brown Brothers Construction is an Equal Opportunity Employer.